This was bared by Governor Amado I. Espino, III, as he urged the senior citizens to continue living the legacy of serving the province and shaping the lifestyle and growth of the youth during the Socialization Night held at the Sison Auditorium, here, recently. “We reaffirm tonight our commitment na mas maganda po ang Pangasinan na dadatnan ng mga susunod na henerasyon kaysa sa dinatnan natin,” Gov. 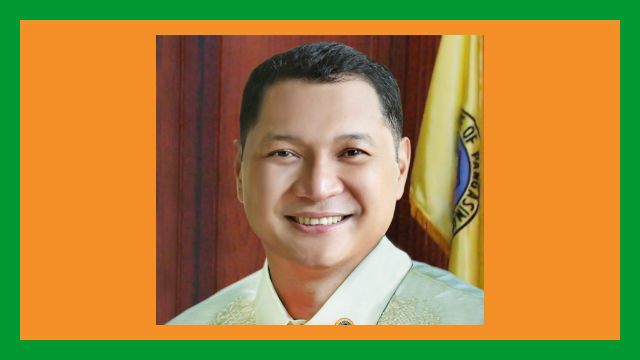 Pogi added as he praised the meaningful contributions of the senior citizens in their respective municipalities/ cities and in the province of Pangasinan. Provincial Social Welfare and Development Office Chief Emilio P. Samson, Jr., in his remarks, extended his gratitude to the Federation of Senior Citizens Association of Parañaque City (FeSCAP) led by OIC of Office for Senior Citizens Affairs Dante E. Pacheco for joining the provincial celebration of the 23rd Elderly Filipino Week. Elated by the diverse and colorful gowns of the participants, Samson invited everyone to ‘never miss a chance to dance’ and enjoy the night. Highlighting the event was the selection of the Star of the Night for male and female category, respectively. Participants of the said event include: Office for Senior Citizens Affairs (OSCA) heads from different municipalities of the six districts of Pangasinan and members of Federation of Senior Citizens Association of Pangasinan (FSCAP).